Are you shopping around for a midsize luxury SUV that is not too harsh on your bank account? 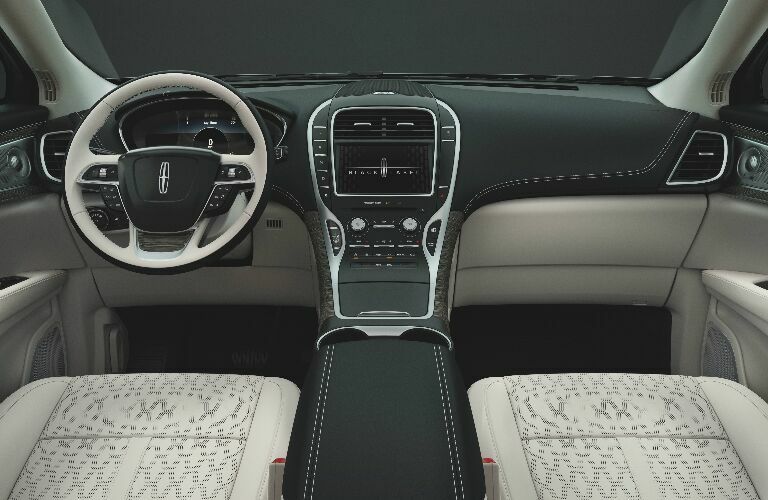 You’d be hard-pressed to find a better option than the all-new 2019 Lincoln Nautilus, with its beautiful design, robust engine choices, a refined and roomy cabin, and a plethora of advanced technologies and premium features. Take a look at this 2019 Lincoln Nautilus vs 2019 Cadillac XT5 comparison to see how the all-new Nautilus favorably stacks up against the midsize luxury SUV competition. 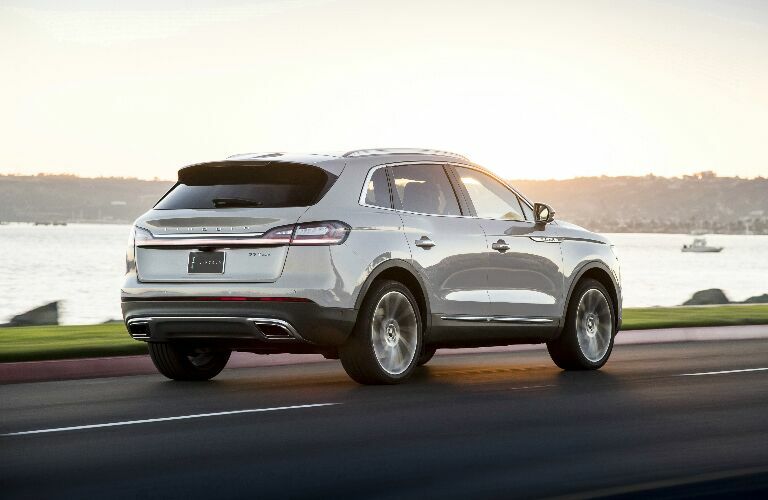 On the performance front, the Lincoln Nautilus easily outmuscles the Cadillac XT5. Its available Twin-Turbocharged 2.7L V6 engine churns out 335 horsepower and 380 lb-ft of torque, while the 3.6 DOHC V6 engine in the Cadillac XT5 only manages 310 horsepower and 271 lb-ft of torque. Also, the Lincoln Nautilus has a higher standard towing capacity that the Cadillac XT5 (907 vs 454 kg). Both SUVs offer an available all-wheel drive system. Lincoln infused the Nautilus with a high level of safety. Unlike the XT5, the Nautilus comes equipped with a post-collision braking system. The system automatically applies the brakes after an initial collision, which helps prevent a secondary collision and additional damage and injuries. For an even higher level of safety, the Nautilus offers other safety-enhancing driving assistance technologies like Blind Spot Monitor with Cross-Traffic Alert, Automatic High Beams, and the Lane-Keeping System. 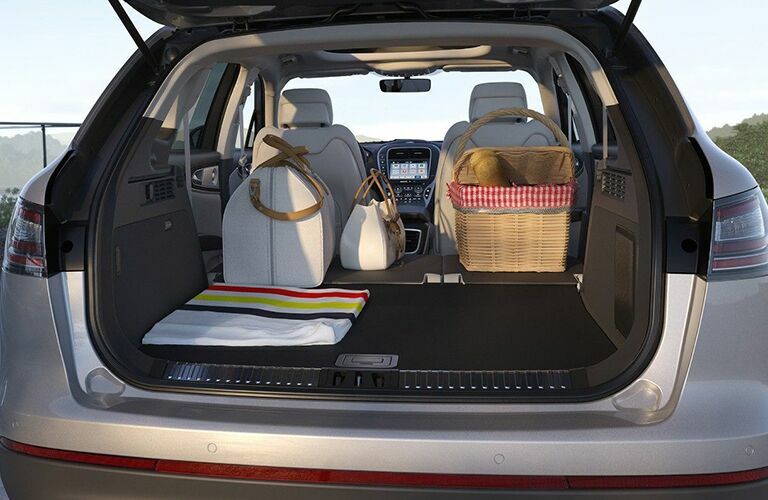 The Nautilus has more storage space, with a maximum cargo capacity of 68.8 cu-ft (1.95 cu-m), compared to 63 cu-ft (1.78 cu-m) for the XT5. Also, with the Active Noise Cancellation feature, the Nautilus provides a very quiet ride. The XT5 doesn’t offer a similar feature. 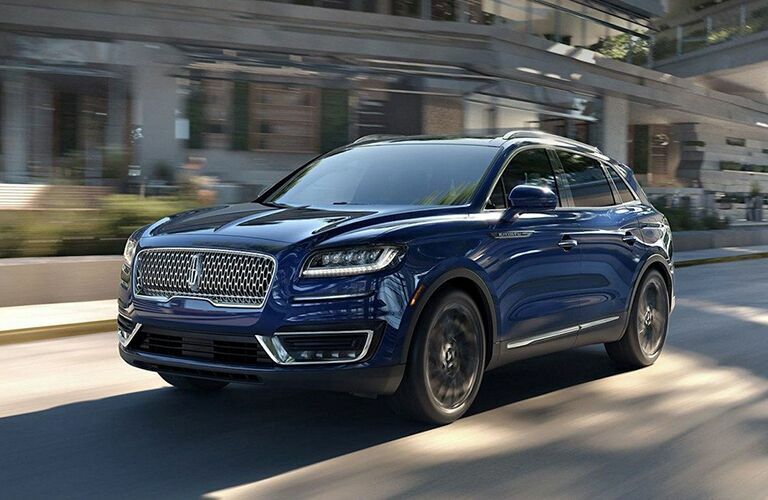 Here at James Braden Lincoln, we invite midsize luxury SUV shoppers in Eastern Ontario to check out the outstanding 2019 Lincoln Nautilus!